They have taken my Lord away,” she said, “and I don’t know where they have put him.” At this, she turned around and saw Jesus standing there, but she did not realize that it was Jesus. He asked her, “Woman, why are you weeping? 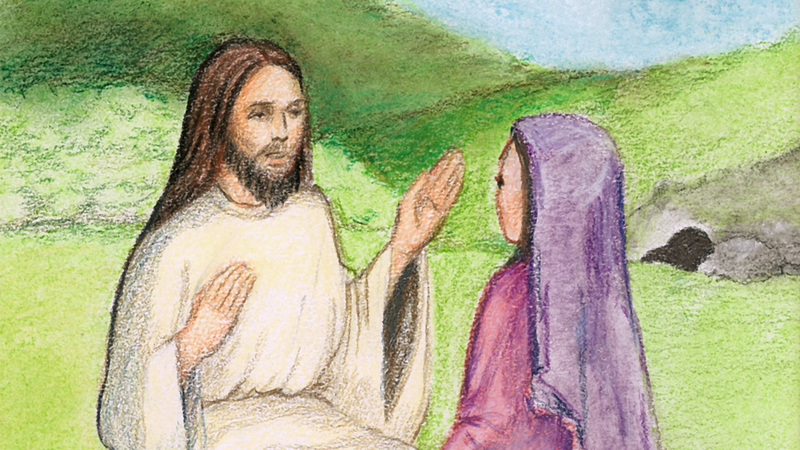 She turned toward him and cried out in Aramaic, “Rabboni!” (Teacher).